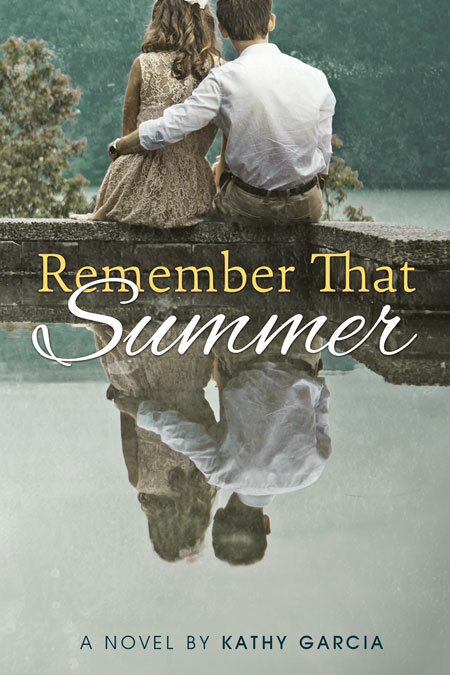 This pre-designed (pre-made) romance book cover features a young couple sitting on a stone path that juts out into a lake. The couple has their backs to the viewer. The young man has his arm around the young woman’s waist. They are reflected in the water. 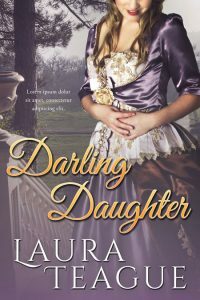 This historical romance book cover features a woman dressed in a historic Victorian dress. She has a smile on her face. The top of her face is not shown. The background is the landscape of an estate with trees and a staircase. This African-American book cover features a multicultural woman. She’s looking directly at the viewer. She has her arms and hands framing her face. 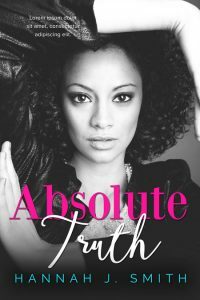 The cover is black and white and the title is hot pink and white. 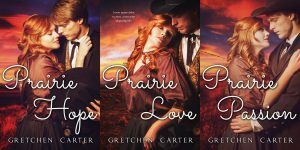 This historical romance book cover features a couple in a passionate kiss. The woman is dressed in a historical dress and the man is shirtless. They have their arms around each other and are kissing. A bedroom is in the background. 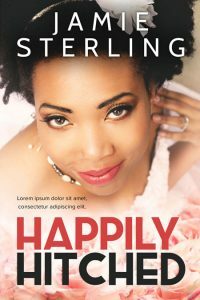 This African-American romance book cover features a close-up of beautiful smiling woman in a wedding dress. Pink roses line the bottom of the cover. 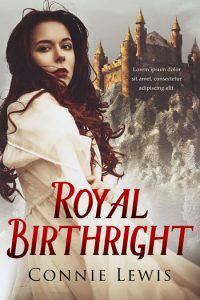 This historical romance book cover features a woman with long dark red hair dressed in a white/cream dress. She’s looking over her shoulder. A castle / manor / palace on a hill is in the background behind her.